REVIEW: ‘Talking To You’ , A track off Inego brand new EP released on 7Th April. Inego are a Manchester band and ready to get their new EP heard. A catchy guitar and drum start which then follows straight in to the low, smooth vocals which makes it sound so appealing to listen to. Life Outside The Window A brand new Five Piece from the UK!. ‘Do You Feel It’ starts off with a catchy drum and guitars then going straight in to Marina’s silverly vocals lets you relax in to the song and wants you to hear more from this band. Having the catchy intrumental and vocals will give the band a possitive sound which will want to be heard again. ‘Tense Im Feeling’ a slow but smooth start and the vocals come through soft, then a more guitar and drum instrumental which gives it the Rock vibe which is the genre of the band.A smal voice but high pitched fits perfect with the rest of the track. These two tracks will also be aired on ‘ Riviera FM ( 106.2FM ) ‘ Between 8PM and 11PM so be sure to tune in tonight. This entry was posted in Review and tagged life ourside the window, Music, new band, Review, south wales, tracks, two, UK. Bookmark the permalink. REVIEW: 9Th March 2015 Azzurro Peaks Released his brand new EP ‘Skimming Surfaces, Orbiting Space! Mark Jones is the Artist from Derby who also goes by the name Azzurro Peaks and has a multiple of genre’s in his music to get a crowd going. The three track EP starts with a track called ‘Riders In The Sundown’ which has guitar sound and claps at the start of the track then goes in to the low vocals and gives a deep sound which all fits together perfectly. The second track ‘Don’t Fall Upon The Stepping Stones’ which vocals are higher than the first and you get the feel of the Psychedelic genre more. The third track ‘ Earls Court’ starts with a 10 second instrumental then straight in to high but quiet vocals which seems to be sending a message out or getting something off his chest and doing this song really helped him. This EP is a free download off Bandcamp and I suggest you go get a copy and take a listen. Life Outside The Window are a BRAND NEW Five Piece that are Ready to Jump in to the Music Scene and Be Heard. 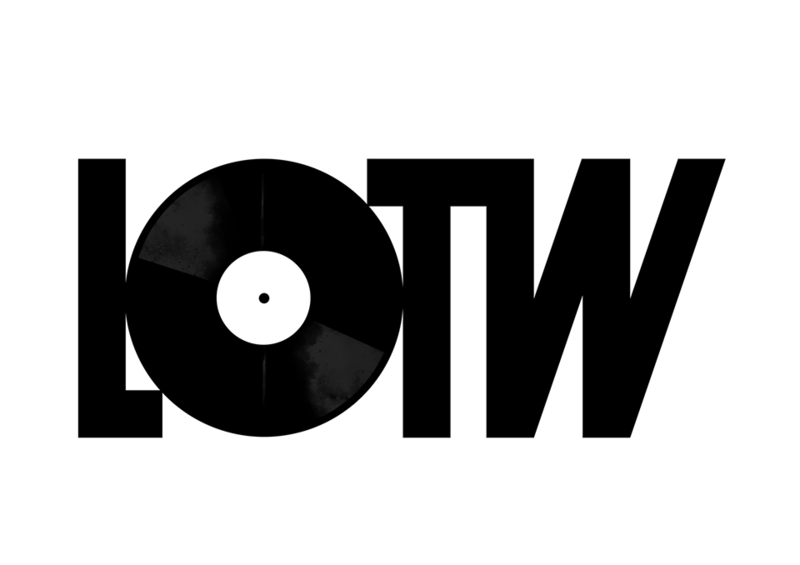 Born from a shared love of music performance, LOTW formed to bring energy to every stage they play from music created with nothing but absolute passion. Having all played professionally for many years, LOTW band members all began their separate careers playing at the top of their professions. 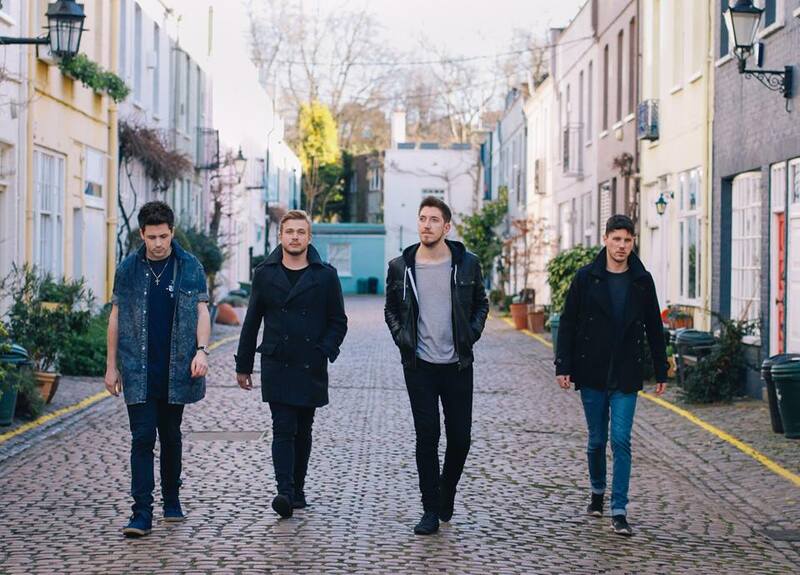 Together their aim is to bring their music to the UK Festival scene in 2016. With a stage performance guarantee that will see their spectators at live gigs being part of the action! Their frontman Marina began her music debut in a previous band that toured the UK and released tracks featuring Roger O’Donnell from The Cure. Her debut single ‘Upside Down’ written with All Living Fear’s Matthew North succeeded to a No 2 slot behind The Foofighters on Amazon’s Rock Chart. Their drummer Steve Tanton began his beat hitting career as Tinie Tempah’s drummer for two years, recording the live session of his Number 1 hit single release ‘Pass Out’ at Maida Vale studios. Having played to crowds of up to 65k with chart topping artists from around the globe, he can do on one hand what other drummers do on two. As well as this, he’s been a music producer with his own company Poundhouse Productions for several years now, producing and promoting indie music from around the UK. And he’s got a mighty fine voice too! Guitarist Ben Kapur performed as lead guitarist for Ian Gillian (Deep Purple) to Smoke on the Water, at 10k strong festival Guitars on the Beach. He’s also toured to some amazing places like the Royal Albert Hall, and with some incredible musicians – Robbie McIntosh, Billy Gereghty, and Andy Scott from Sweet. Ben also has a mighty voice! Keys player Alex is a classically trained multi-instrumentalist; piano, guitar, cello, singer. He has played in Orchestras since a very young age. Al is a versatile songwriter, writing in several different styles; rock, folk, progressive and pop. He’s also been a producer for local independent record label NIMA records. Bass man Tom; is an electronic production master! Having run his own electronic label for many years now, Tom’s skill on the bass is only matched by his production knowledge. With an ear for a funky beat and the coolest bass face we have ever seen! This was from Marina…Having spent ages staring out of a window while working an office job and writing music on the side, the name kind of evolved from there! Marina is the lead singer (and tells bad jokes!) Ben is lead guitarist, Steve is our drummer, Alex our keys player and Tom our bass man. Ben, Steve and Alex all sing backing vocals too – and sometimes lead alongside Marina! We all write the songs together. A lot of us guys are multi instrumental; right now we’re playing as above, but Ben, Steve and Alex are all multi instrumentalists. Ben was originally a sax player and Alex a guitarist, and Steve plays bass in another brilliant band! Marina was the driving force behind LOTW. After years spent shaping a lot of the songs on this first album for LOTW, Marina found Ben and began putting the band together. There was always a strong vision for where the band was going to go and what it was going to be about. All online! Apart from our bass man. Marina and Tom had been friends previously, but as is the norm these days the rest of the band came together from a search online for musicians wanting to make music happen. Marina – Annie Lennox, Kate Bush, Lana Del Ray, Al Green, REM, Matt Corby, and the brilliant Sound of the Sirens! We all have musical backgrounds; all the guys have been playing their instruments since they were young sprogs. Marina, however, is actually one half of a comedy sketch duo – as well as being an actress and dancer. She has toured and written her own comedy works professionally for 8 years. Marina – I think for all of us it came pretty instantly; for me, growing up there was never a moment at home when music wasn’t being played. I grew up listening to all my Mother’s favourite artists; music and singing out loud was very much part of every day life. Our rough recordings of two of our songs are up now- but we plan to record and release a full album in late 2015. You are heading out on a mini tour give us a bit more about what to expect from that? A lot of fun! Our stage performances will involve a lot of audience participation; we want you up on your feet and joining in!! What city’s are you heading too? Currently Exeter, Croyde and Lyme Regis. But London, Bristol and Wessex are all on the cards! Alex– Marina is a prolific lyricist. Ben is a constant noodler on the guitar; together it just works. Writing songs can come from anything; a bad day at work, a good piece of news – the boredom of reality..It’s fun to draw on everything around me. My favourite is people watching; I’ve written songs before which take a guess at what a person I’ve seen in the day might be doing in their own lives. Like perception.. Playing incredible stages to giving crowds! There is just nothing more rewarding then coming out onto stage to a crowd that really wants to be there for the music! The buzz of an amazing sound system delivering out your own original songs – nothing beats that! To believe in ourselves; as cheesy as that sounds. Supporting each other is key; it’s a tough industry and as all creatives know battling your own self doubts is 90% of the battle. If you can get over that, you can get over anything to get on stage and make it happen. On tour still around the UK, but playing bigger venues to pack more dancing feet in! The main stage of the O2 Arena in Greenwich!!! Tough question; Coldplay would be pretty awesome. And Damian Albarn – he is an incredible writer. Madness would be a lot of fun to work with – their live shows would be insane to be a part of! Defintely John Mayer or Imagine Dragons! And Prince for his utterly sensational writing skills. Something that had real meaning; like the feature film 12 Years A Slave, or The Theory of Everything. To have our music played on something with historical and emotional meaning would be quite something. Failing that, we’d be happy with Top Gear! This entry was posted in interview and tagged Interview, LifeOutsideTheWindow, more, newband, Rock, tourtalk, UK. Bookmark the permalink. GET TO KNOW MORE ABOUT ‘JADE HEWITT’ AND BE READY TO FOLLOW HER MUSICAL PATHWAY. Hopefully in the upcoming months I will have some original material out there for you all to listen to. What’s next for you now after you ‘The Voice’ experience? I am back in the studio working on original material cover versions and seeing where I can take myself. Life events and mood really inspire me as I find that writing with honesty is the way the best songs are wrote. This entry was posted in interview and tagged facebook, instagram, Interview, JadeHewitt, Music, thevoice, twitter, youtube. Bookmark the permalink. Aaron Trowbridge, Stephen Ford, Christian Murphy & Tommy O’Malley and we’re all early 23/24. So we started writing songs together in 2012 and started gigging in 2013.. We’ve all always been into music, working various jobs in the industry from a young age and we decided now was time to really make a go of it! We had a huge year in 2014 including, major festivals, BBC Radio 1 airplay and our first headline tour! But 2015 is going to blow that out the water.. Watch this space! Strange one really.. Christian won a holiday for 2 to Zanzibar and decided to take Tommy (knowing each other well from Uni). Aaron and Steve by a strange turn of events were doing 6months volunteering work out there for a charity that look after disabled Terrapins and sea creatures. Chris and Tommy, unknown to us at this point, had booked an excursion to our Aquatic sanctuary as part of their trip and it so happened that me and Steve we’re their guides for the trip. We spent the day out on the water together in a tiny and pretty shabby 4man paddle boat named “Tides” and got chatting only to realise we had a mutual love for music and oddly lived within around 30mins of each other back in the UK. When we all got home we decided to meet up for a drink, and the rest is as they say.. History! Again.. All explained above. Although Aaron & Steve had been members of another band together some years before. We have so many musical influences spanning decades, from Stevie Wonder and The Police, right up to Maroon 5 and Bruno Mars. We all come from your regular normal family homes where we’ve all been taught from an early age that if you want something, you have to work hard to get it. I guess it’s that work ethic that has meant we all put so much effort into the band and have never expected anything to just be handed to us. Performance wise I guess we all started at different ages most of us around 10 I guess playing various instruments or having lessons of one sort or another. As for the music that we listen to and are influenced by I guess we each have our parents to thank for that, as much as it pains us to admit it.. Our parents had great taste in music! Very excited to release our new single and our new EP, both set for a Spring release, so keep an eye out for both of those! What can you tell is about the new EP? This new EP is definitely a development of sound from our previous releases. It’s the start of a new chapter for us without a doubt and shows off a sound that we’re really proud of. We’ve worked hard on these songs and put this EP together ourselves, even recording it all at our own studio! Your going on tour in April, tell us more about it. We are indeed. We have a couple of support tours coming up throughout April/May and are excited to hit the road again and start spreading the new songs around. We have a very energetic live set lined up for our upcoming shows! It can come from anything, somewhere we go, someone we meet.. Past experiences, current stressed or just events that stand out to us! We have loads and it’s tough to label one above any of the others. As it goes the best moment we had, we can’t even talk about publicly, nothing rude or anything.. But the place that we performed at was so incredible we all had to sign disclaimers to not tell anyone that we’d performed there. Haha! One of the best bits of advice would be, Assume Nothing, Believe No-one and Check Everything.. ABC!! Would have to be either The 02 arena or Brixton Academy just because they’re two Iconic UK Venues! The Staples Centre in LA for the same reason above or at Coachella Festival. Great question! Erm it all depends on what kind of song we were going to do but a few UK names that would be cool to work with would be, Ed Sheeran, Calvin Harris, Clean Bandit or Jessie J. This entry was posted in interview and tagged Aaron Trowbridge, chat, Christian Murphy, Ep, fourpiece, Interview, more, Stephan Ford, Tides, Tommy O'Malley, Tour. Bookmark the permalink. 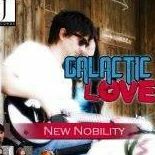 REVIEW: New Nobility ‘Galactic Love ‘ off Their NEW Album. A Trio made up of Sead Trnka,Josh Maekowsky,Zoran Krga based in Sydney and already recognized by any internationally. A great Rock feel from the start when the guitar Solo starts. With funky and upbeat intrumental which draws you in and makes you want to see what else these can do. 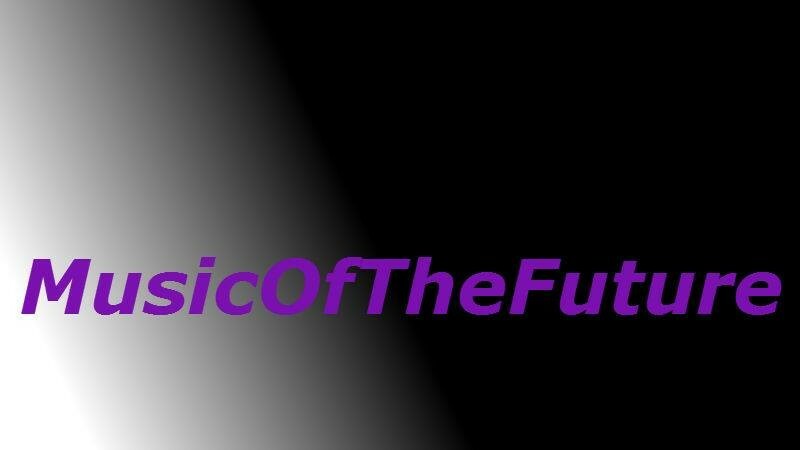 Not only trying to get their music heard, the trio encourages world peace in their lyrics which will be found helpful to many listeners. They have a low and modulated which is very pleasant to listen too. 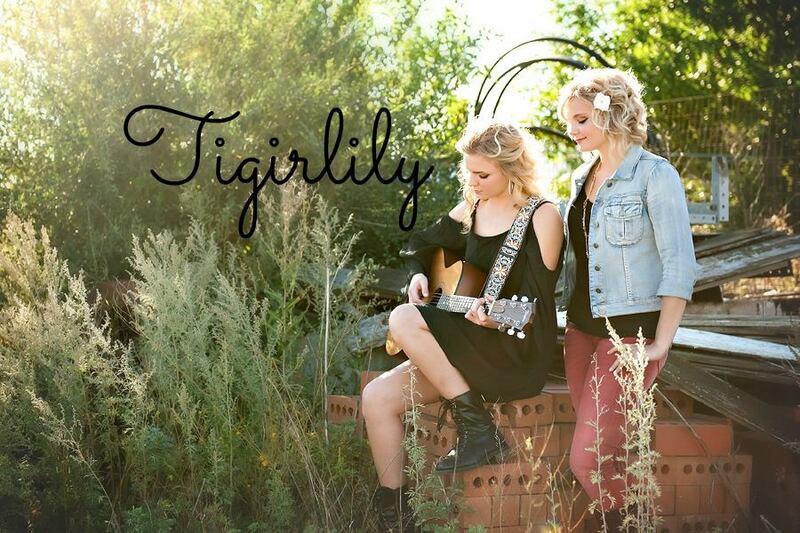 This entry was posted in Review and tagged Music, newnobility, Review, sydney. Bookmark the permalink. Bellman is a Norwegian Indie-Act but also uses other Genre’s to create something different. Listening to the whole Album you can hear the pop, rock elements with the guitars and drums but when you hear his vocals, they are clear and pleasant. Giving off a Dream-Pop vibe to the whole album as well. The whole Album gives off that this is close to Bellman and put in a lot of work to perfect and picking the right songs. All Songs are lyrically great and you should be sure to go Buy this album and Follow Bellman for his updates. This is a Album to listen to when your feeling creative and just relaxing because it will just let your mind wonder and feel the hard work been put in to it. 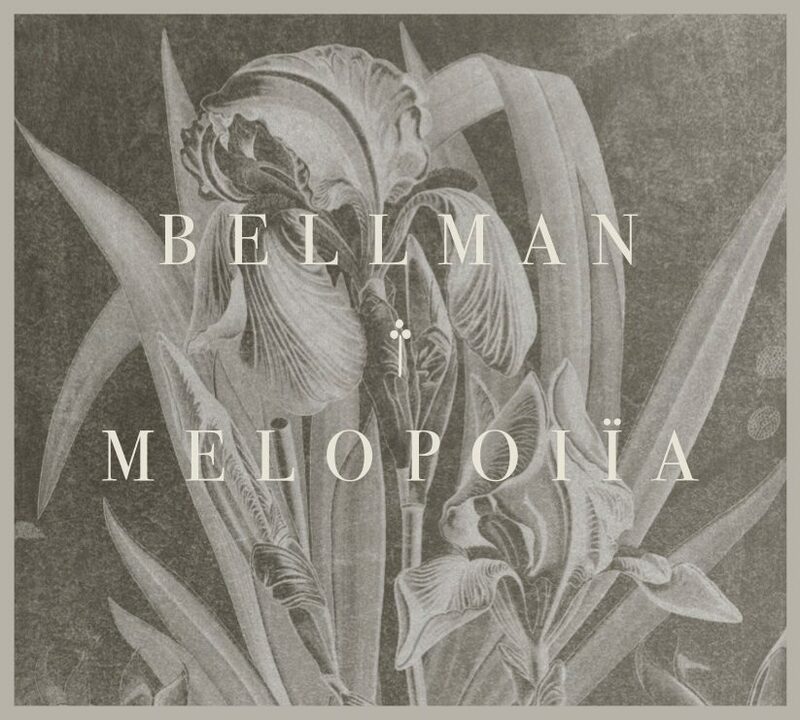 This entry was posted in Review and tagged Bellman, MELOPOIÏA, new album, Review, singer, songwriter. Bookmark the permalink.